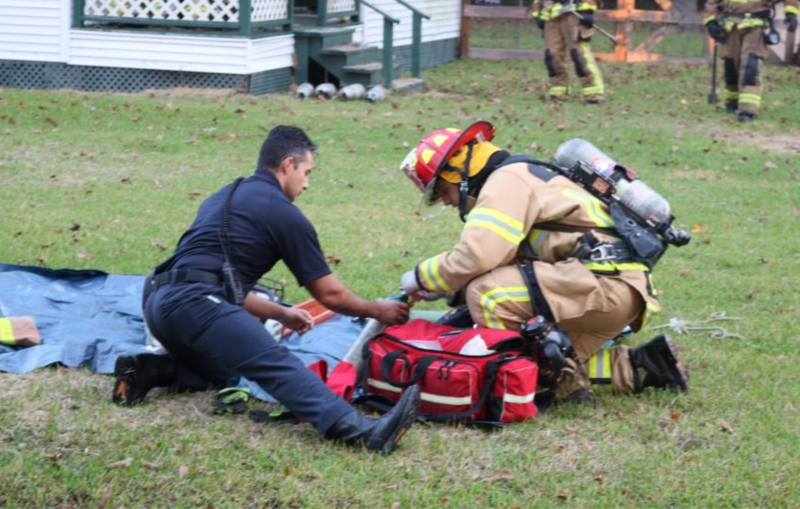 Spring, Texas – November 18, 2018: At approximately 7:00 AM the Spring Fire Department was dispatched to the 21700 block of Roseville Drive in reference to a house on fire. Firefighters arrived on the scene within a minute after dispatch and were able to limit the fire damage to the kitchen. Firefighters were able to rescue three of the homeowner’s cats from the residence and revive two of them. One cat died from smoke inhalation. The cause of the fire is unknown. The incident is under investigation by the Harris County Fire Marshal’s Office.